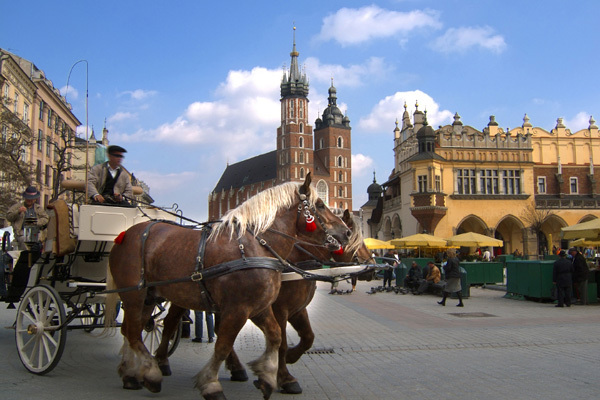 The city of Krakow is one of the most famous monuments belonging to the UNESCO heritage list in Poland. 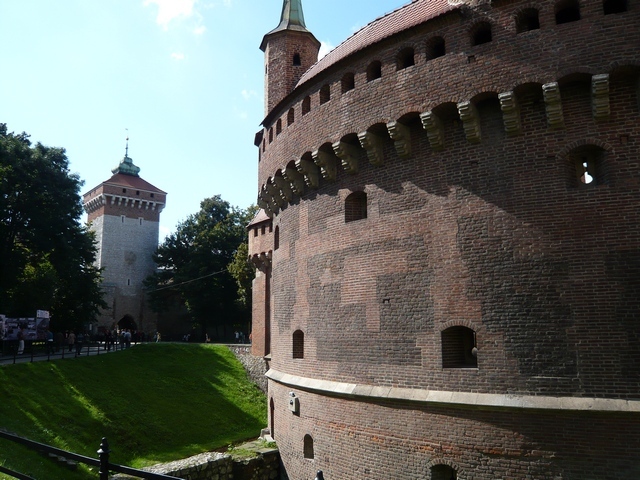 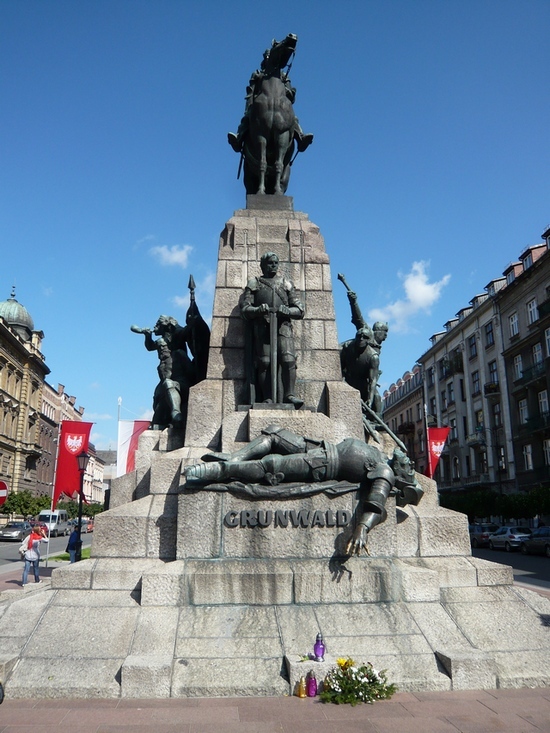 Unlike most other Polish centres it miraculously escaped extermination during the 2nd World War. 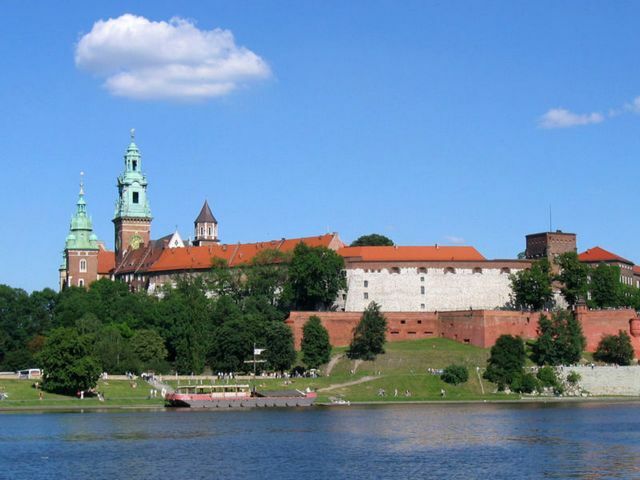 A walk trough this opulent royal city gives you a chance to feel its former glory and grandeur. 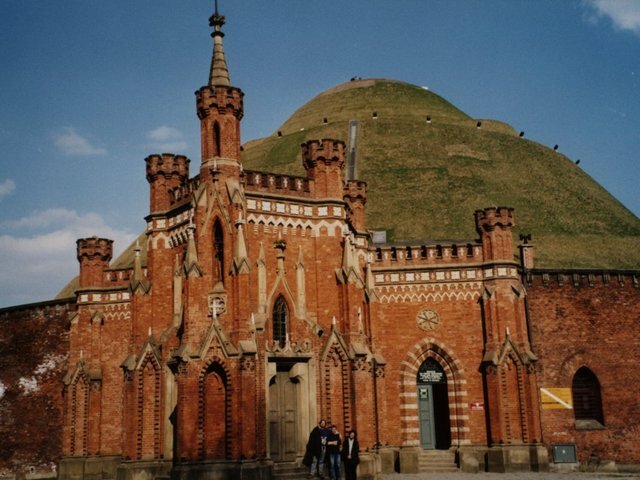 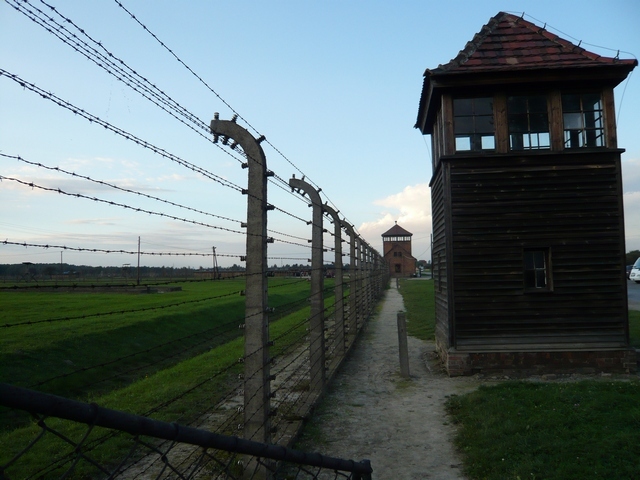 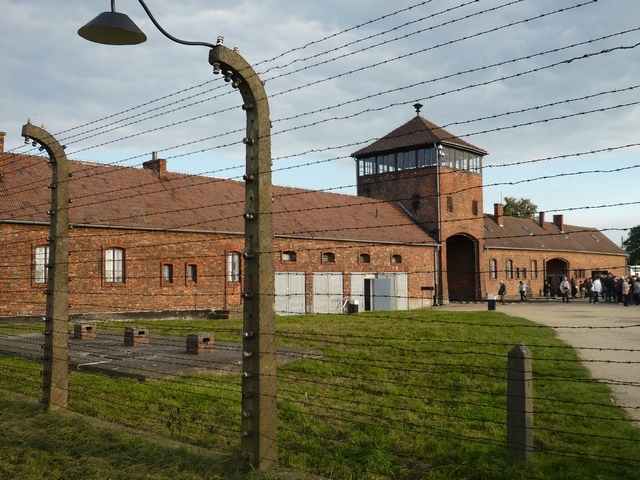 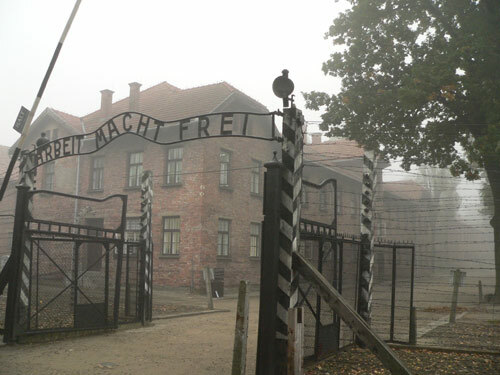 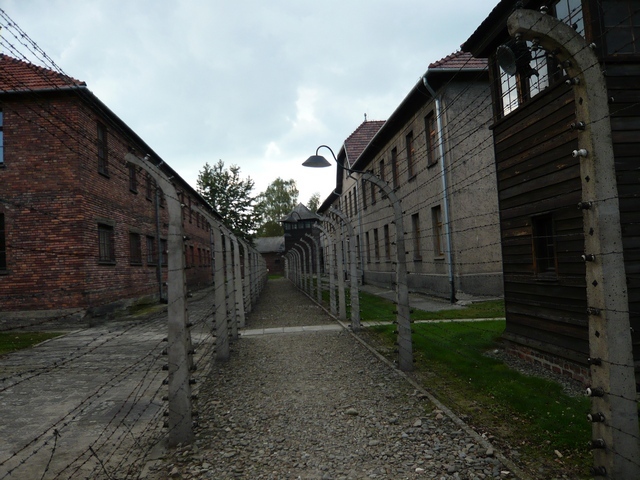 To give a better understanding of Krakow’s surroundings a visit to the salt mine in Velicce and place of suffering of million people at Auschwitz Birkenau German Nazi Concentration and Extermination Camp is included. 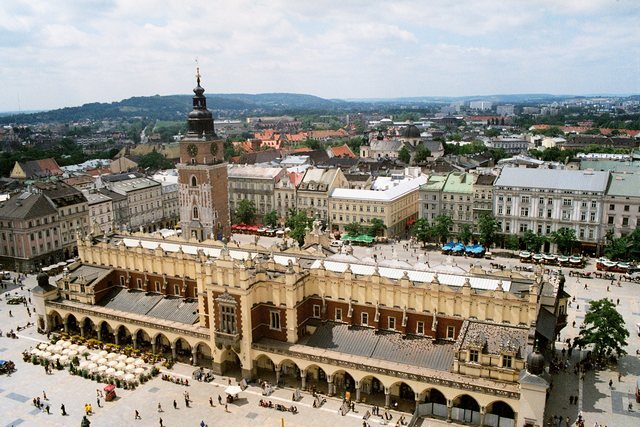 Krakow is about 550 km from Prague, approximately 5 hours by car.